Merry Christmas and Happy Holidays from us here at Robots on Typewriters! On this explicable Christmas Day upload, Allison brings the family together to talk about some holiday content from our favorite creators. 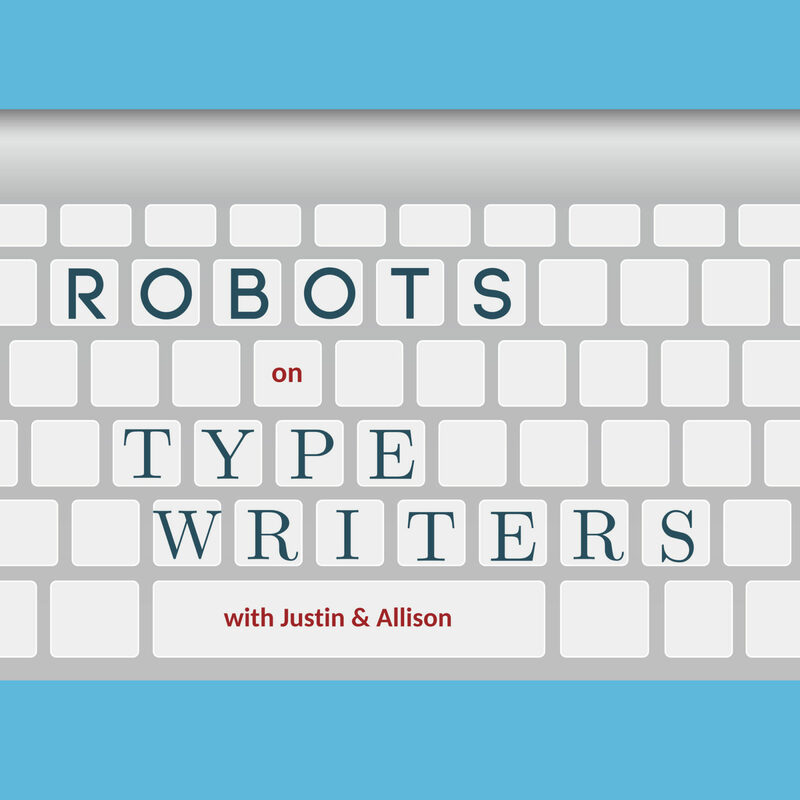 Then, Justin debuts a new game that pins Allison against a neural network of his own creation.